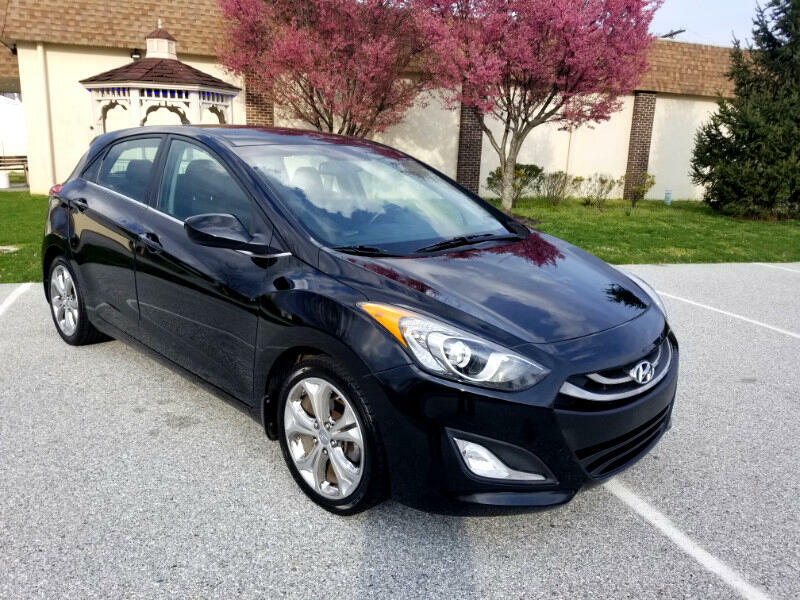 Great looking 2013 Hyundai Elantra GT Hatchback with only 73,200 miles!! runs and drives like new!! power windows and locks, cd player, xm radio, keyless entry, push button start, and lots more! comes with a 90 day powertrain warranty. online sale price of only $8999.00 cash price.